TY the Tasmanian Tiger 2 is an indie adventure game made by Krome Studios. Long ago, a great battle was fought. BOSS CASS sought out five mystic talismans, so he could banish every warm blooded creature, to the DREAMING. But one brave soul stood up to CASS, and thwarted his quest for the talismans. He risked all, in an effort to save his family and friends. 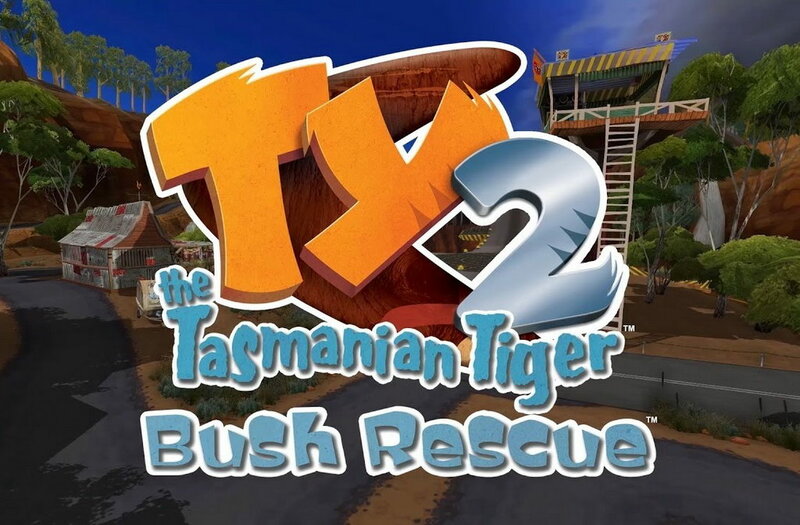 It’s time to go back Down Under with this fully remastered version of TY the Tasmanian Tiger 2: Bush Rescue, the sequel to the best Thylacine Simulator ever. Once again rang, bite, smash and glide your way around the Australian Outback and help the people of the SOUTHERN RIVERS against the evil machinations of the diabolical BOSS CASS. GRAPHIC: NVIDIA GeForce 260 / Radeon HD 4000 Series / Intel HD Graphics 4000 with OpenGL 3.3 minimum. GRAPHIC: NVIDIA GeForce GTX 770 2GB / Radeon HD 7970 3GB with OpenGL 3.3 minimum. Another masterpiece released by Krome. Now, evil stirs again - the little country town of CURRAWONG is under attack, and a hero is needed once more. More rangs, more vehicles, more mechs, more EVERYTHING in an open world Aussie Adventure. There might even be a few surprises along the way. 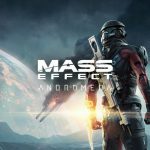 Really fun gameplay, great story, fun to replay, nice open world, minigames, collectables, pretty easy to beat but really fun. In terms of graphics it's more or less the same as the previous game, a flashback to the sixth generation console graphics, and features a very colorful and cartoony art-style. For who played Crash, Spyro, Sonic, Ratchet and Clank, Sly Cooper, Rayman, anything like those, please check this platformer out! 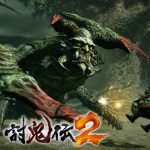 Overall TY 2 is a great game for both kids aswell as adults, doesn't matter if you played the game almost 13 years ago when it first was released or decide to give it a go today.